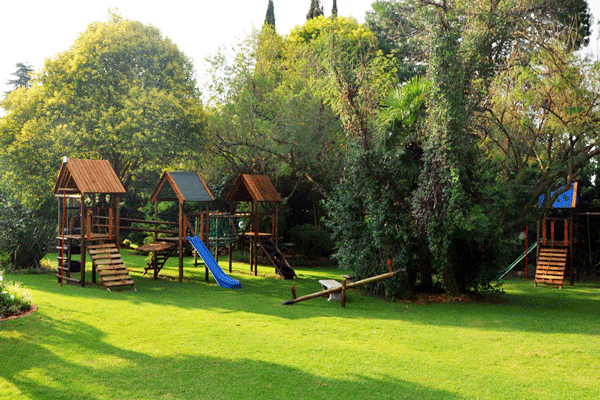 Bring the kids to explore our shaded gardens in search of some yummy eggs. Activities will be on Saturday, Sunday and Monday 08:00 – 16:00. No booking required, see you there. We are closed on Good Friday. 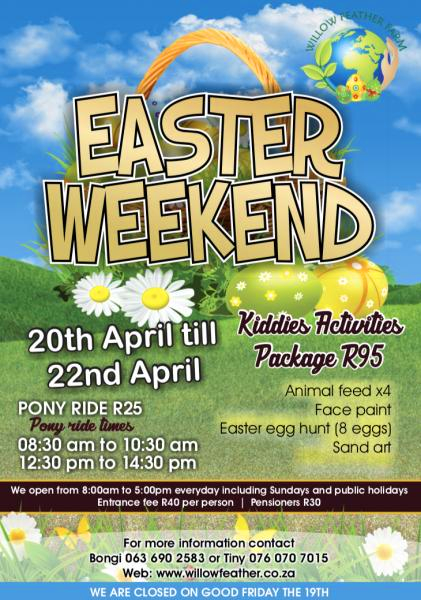 Standard entrance fee applies and the Easter hunt with activities costs an additional R95, it promises to be great fun for the kids. 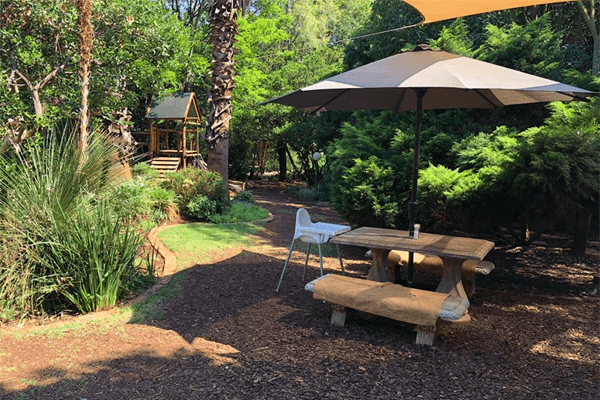 We are primarily growers of hardy indigenous trees and selected plants that can withstand the harsh winters which the Highveld throws at us. 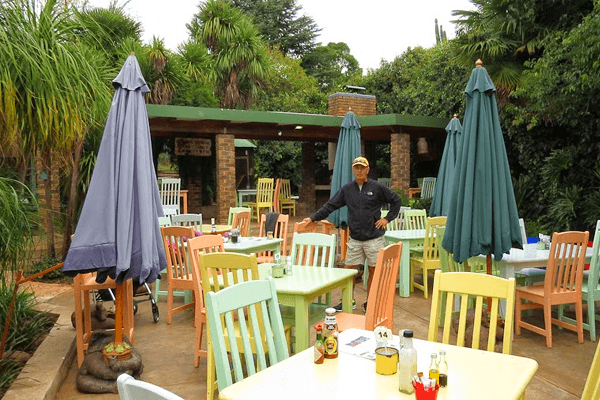 We are situated close to the Rietvlei Reserve in Pretoria. 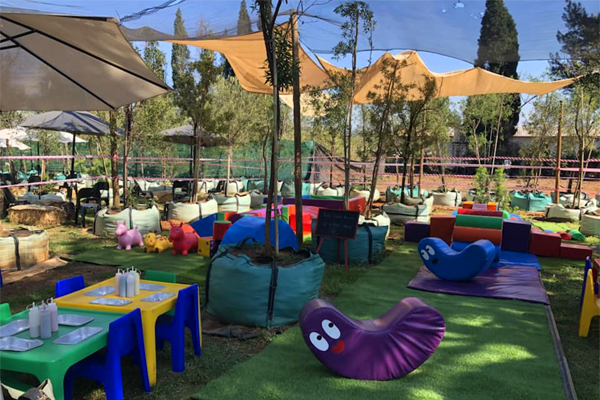 We grow all our own indigenous trees and run a tea garden, retail nursery and animal farmyard with a day time party venue to provide our customers an affordable gardening and relaxation experience. A single mature tree produces enough oxygen for two humans and removes approximately 22 kilograms of carbon dioxide from the air every year. 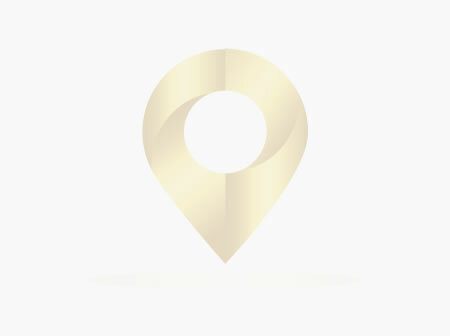 We aim to provide great quality and affordable trees to allow everybody the opportunity to plant a Willow Feather Farm tree.